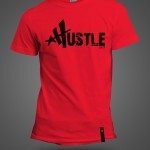 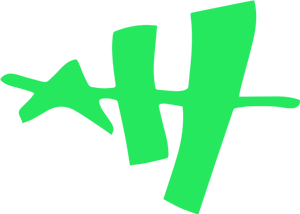 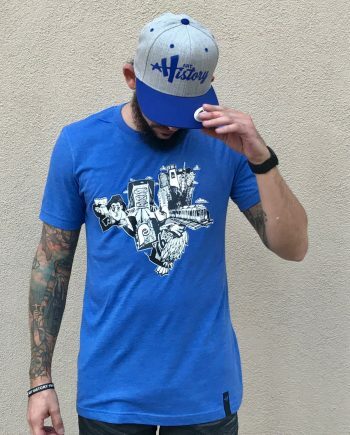 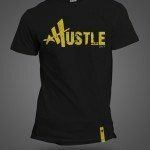 *Hustle | Art History 101 Clothing Co.
We all have heard the phrase from the times of hearing our parents to even us grinding out our high school projects to hustling jobs on the weekend. 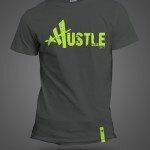 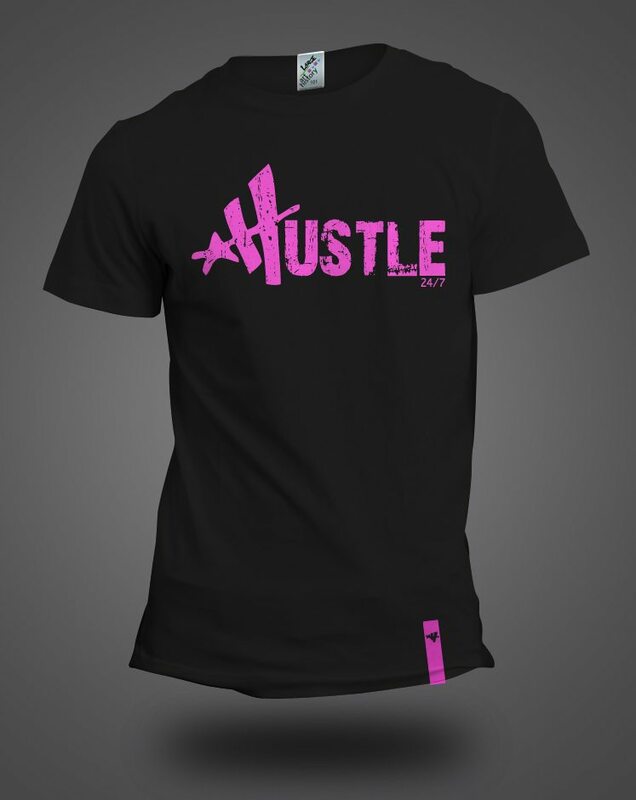 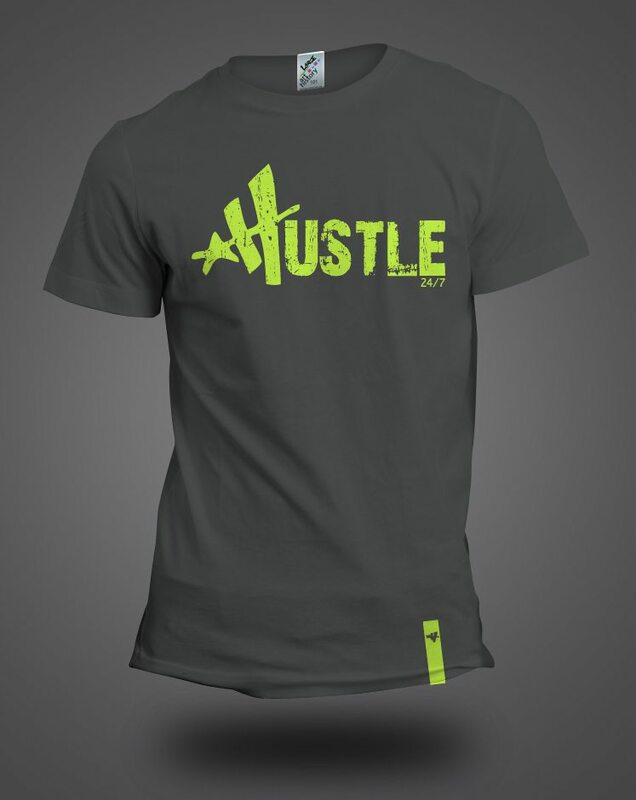 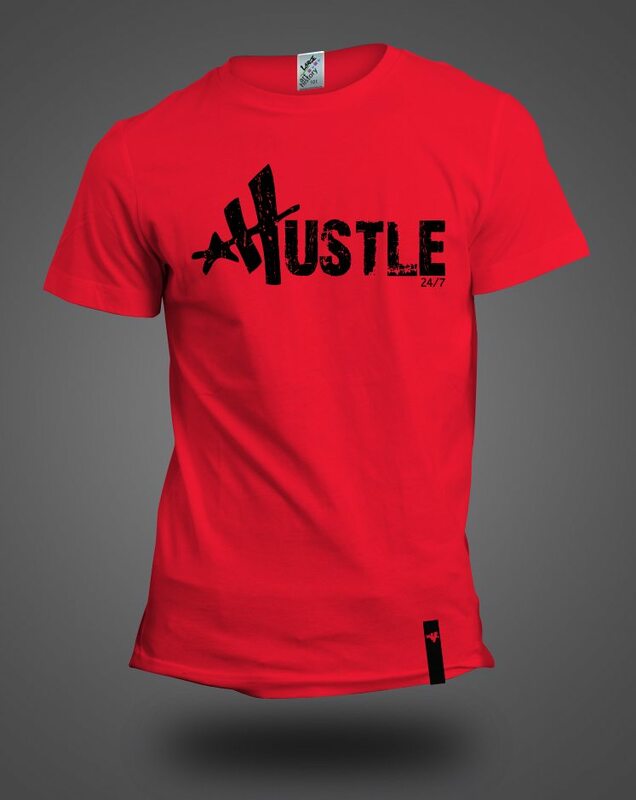 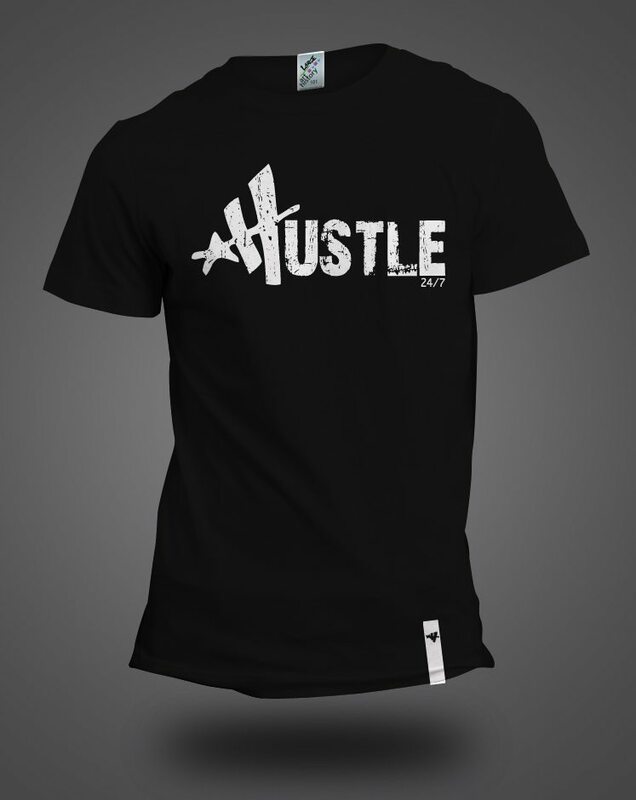 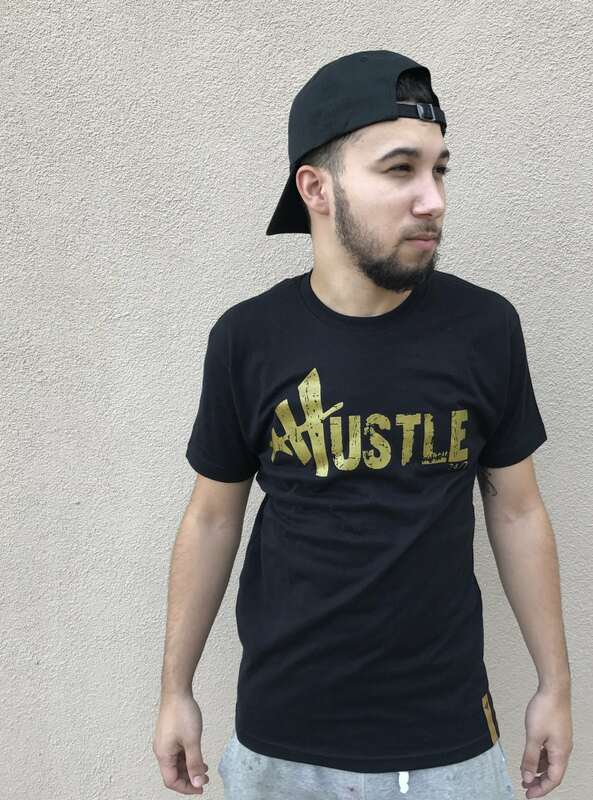 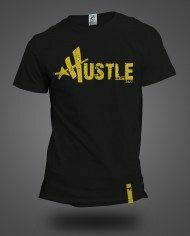 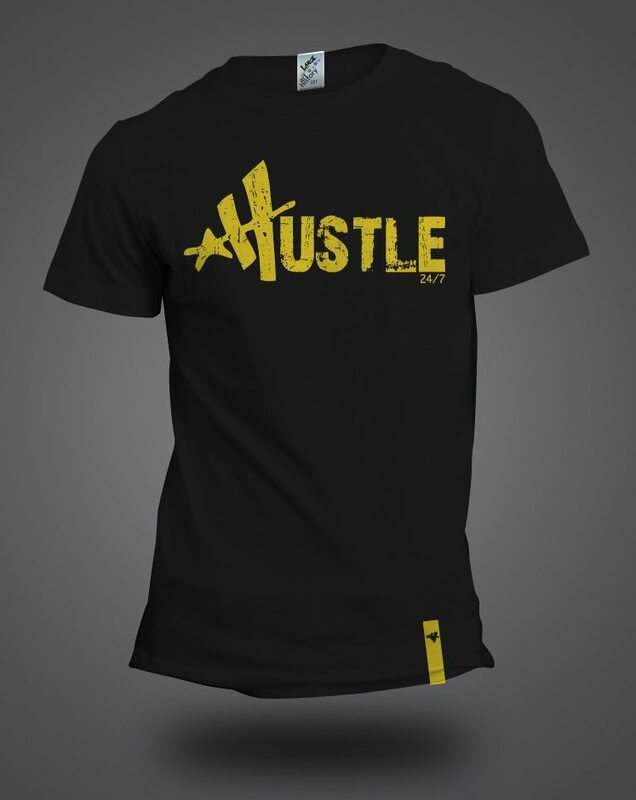 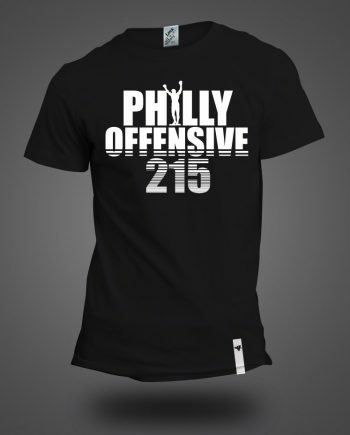 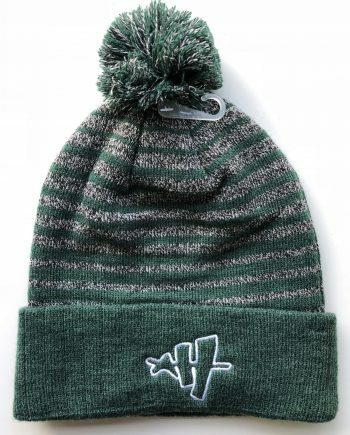 Hustle twenty four – seven is not only a thing we have all grown to do, but has become a way of life. 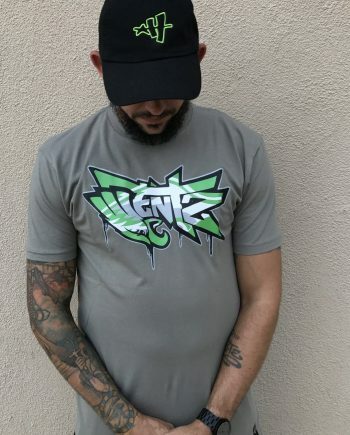 Not everyone is cut out for it, along with many not knowing what it truly means. To Hustle 24/7 is to not just have a side job or to work hard at the gym, but to always think and take calculated risks to hustle and get what you feel is yours. 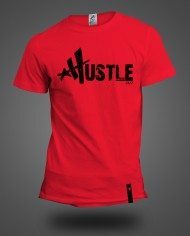 Hustling never stops; even while you sleep. 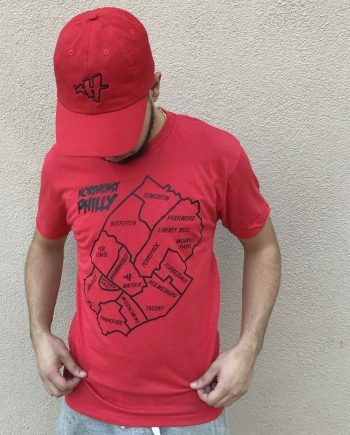 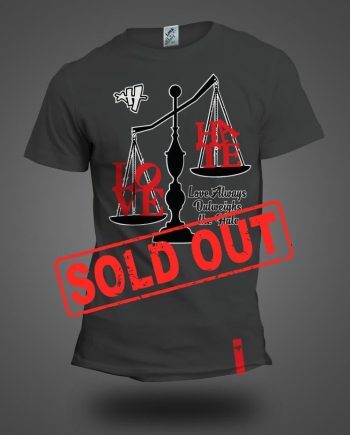 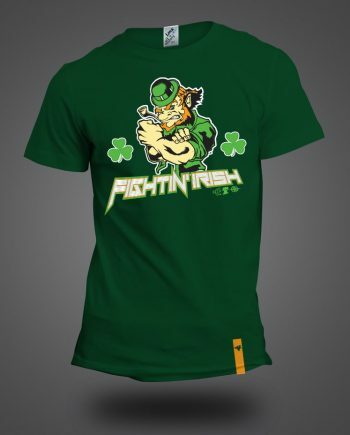 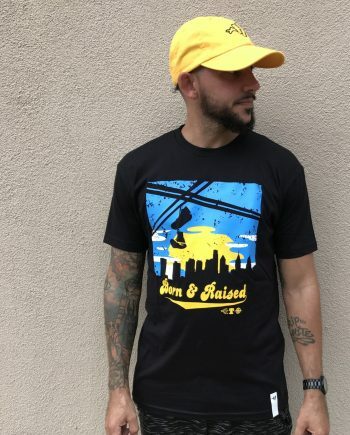 Art History 101, who knows everything about how to Hustle 24/7, created the perfect way to represent that tying in their logo for this popular t-shirt. 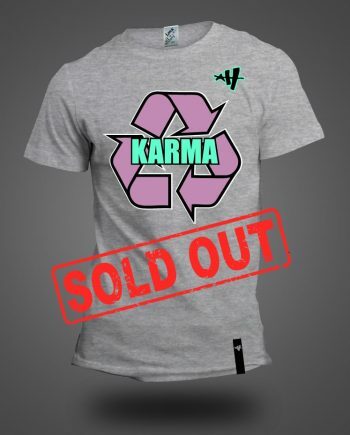 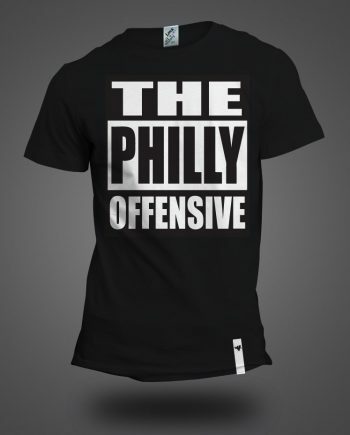 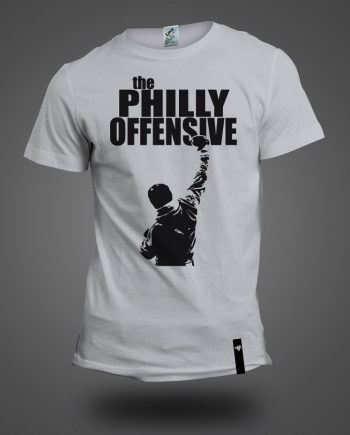 Now available in various colors seen above for you to purchase for yourself or the hustler you know who should be wearing it. You decide who is worthy of the title Hustle 24/7.